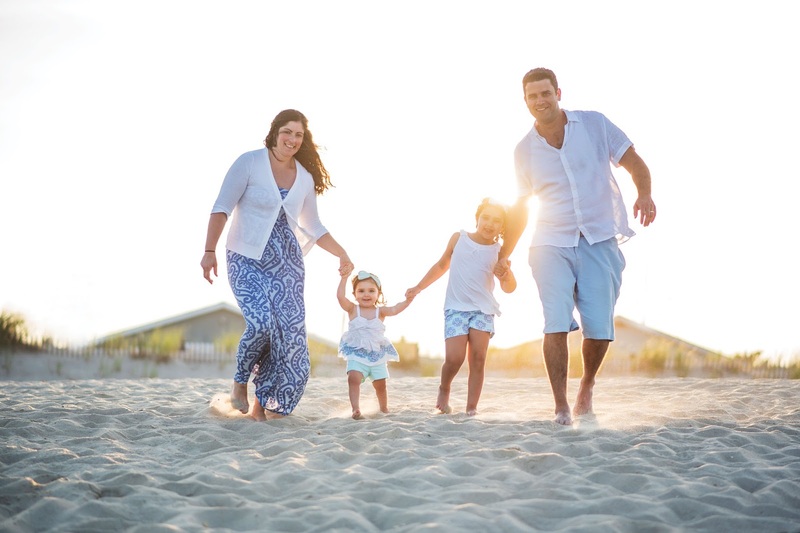 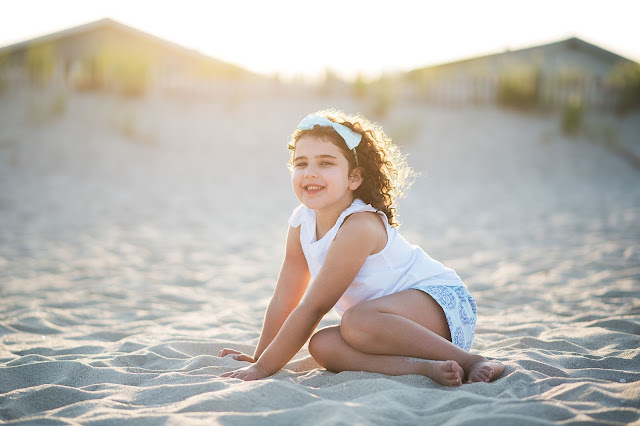 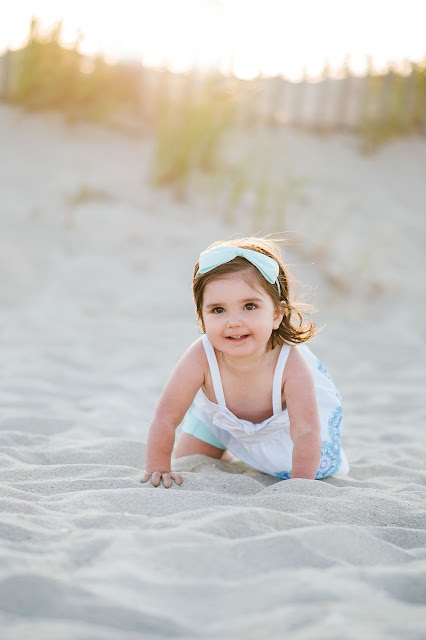 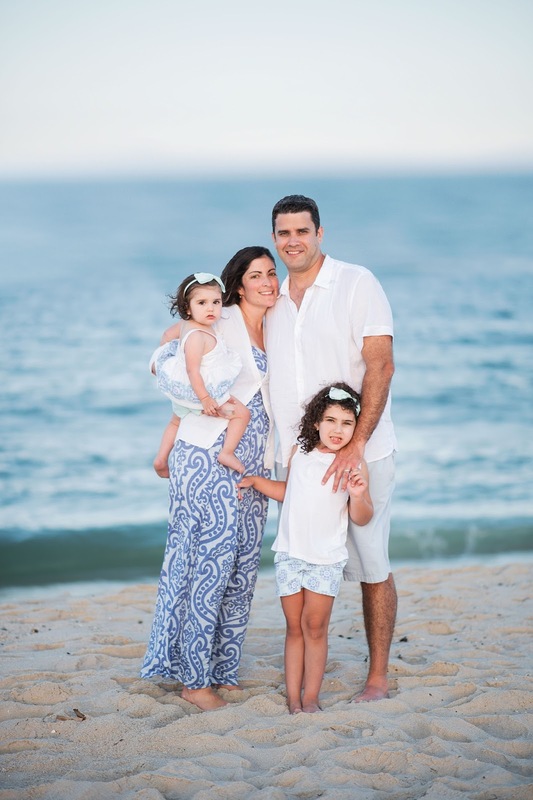 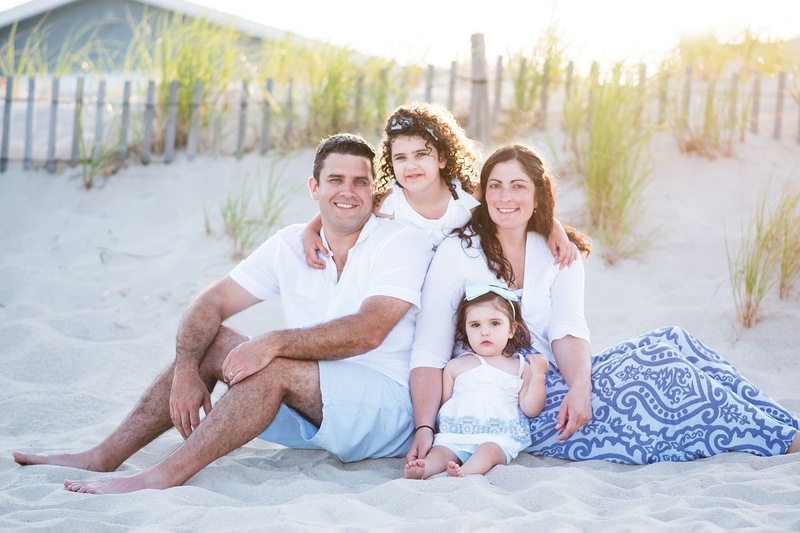 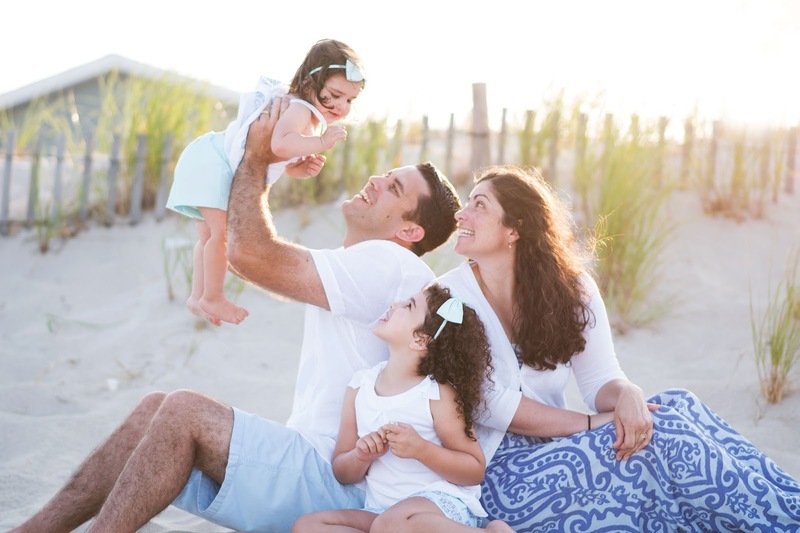 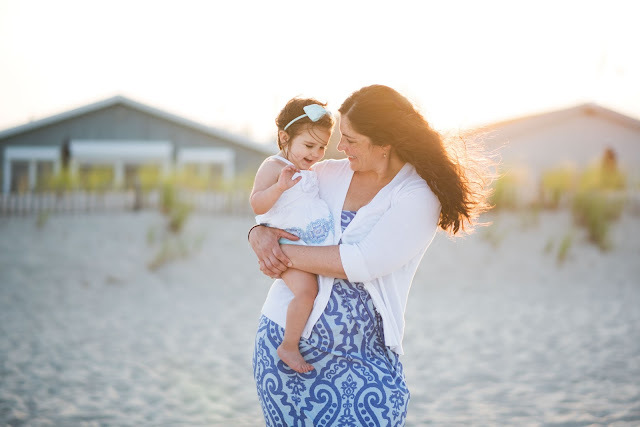 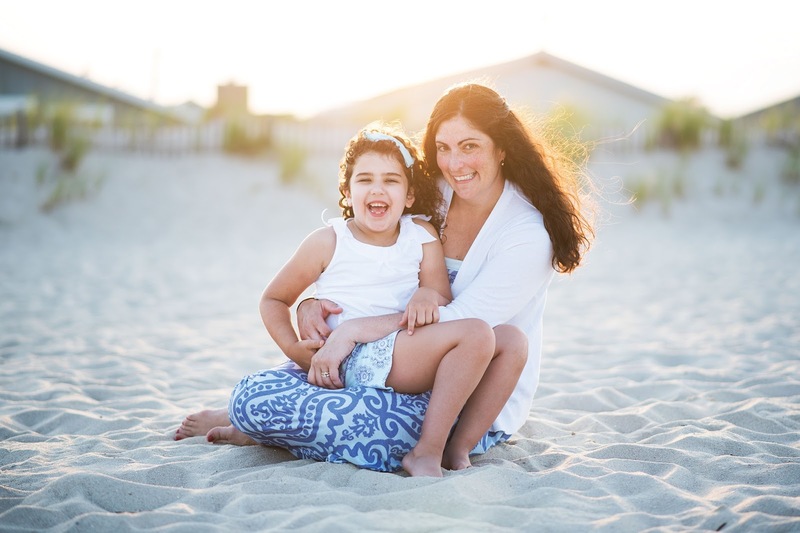 Nothing tops the gorgeous light I experienced during this beach session in Lavallette, New Jersey with the Barnett family. 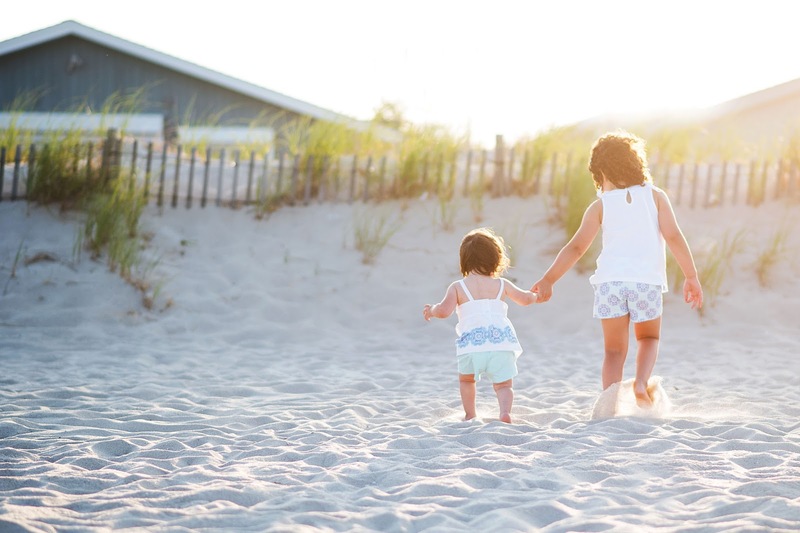 Sisters Carmella and Liliana were so adorable with one another playing in the sand, and Kate did a fabulous job coordinating awesome outfits! 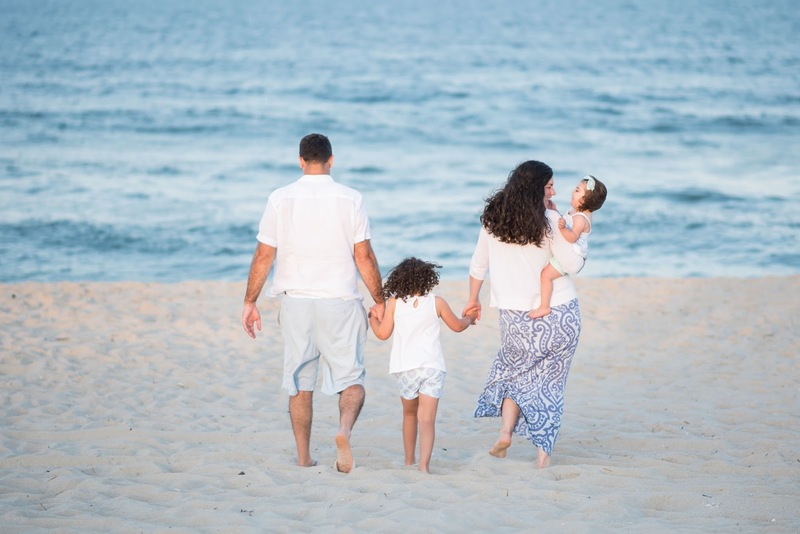 Kate and Matt have been together since they were kids and have been coming to Lavallette every year from New York for their summer vacation. What a stunning family!